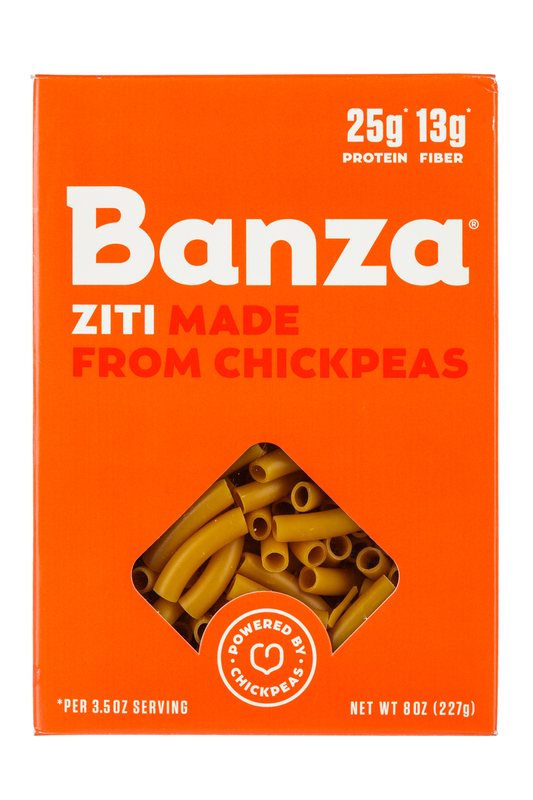 High protein pasta made from chickpeas. Let's change pasta forever, for the better. 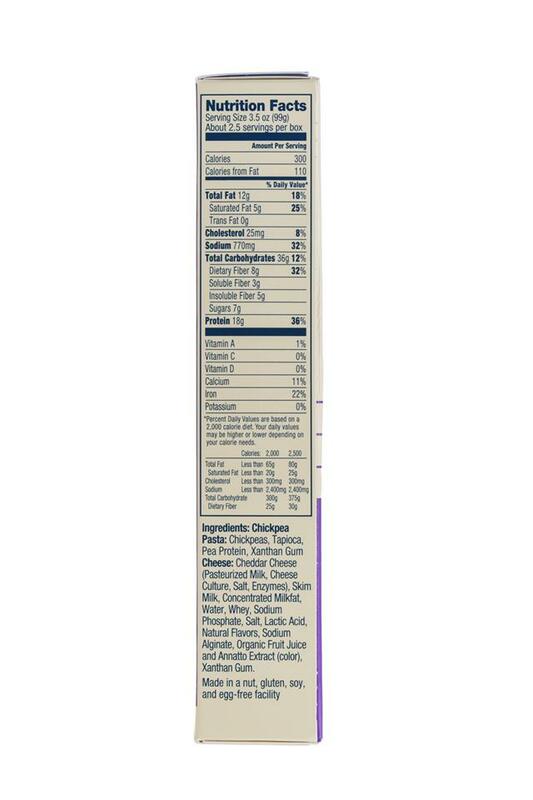 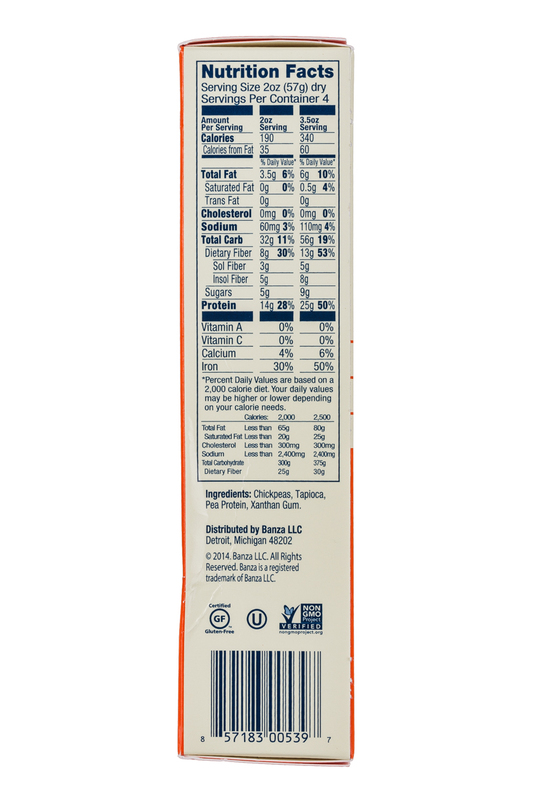 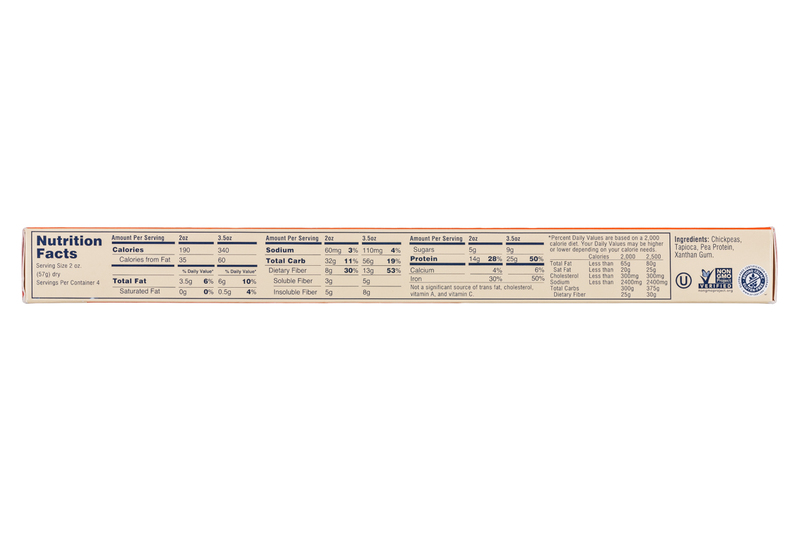 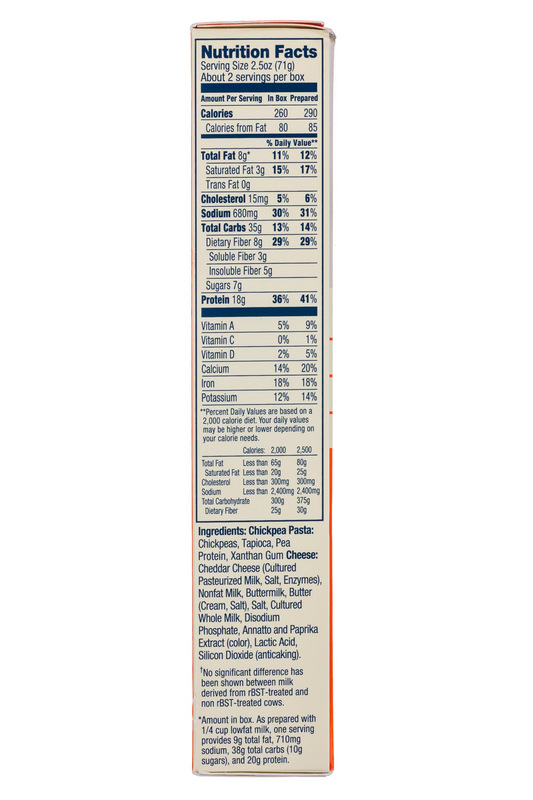 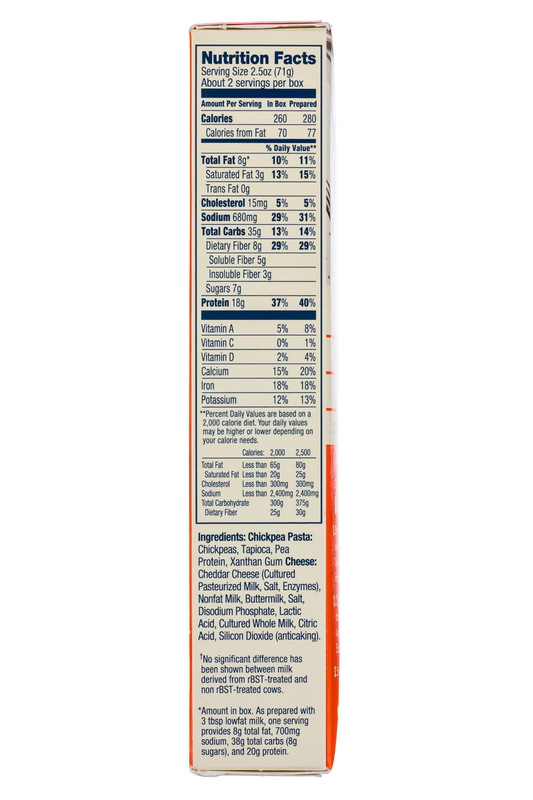 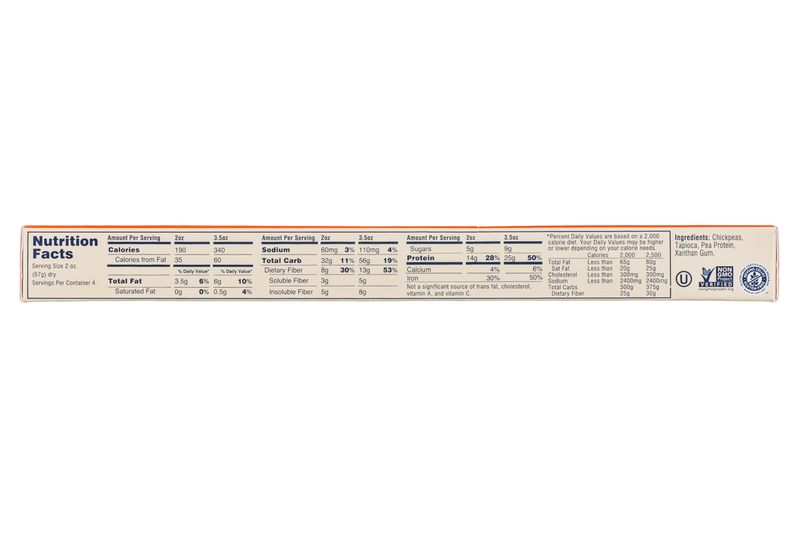 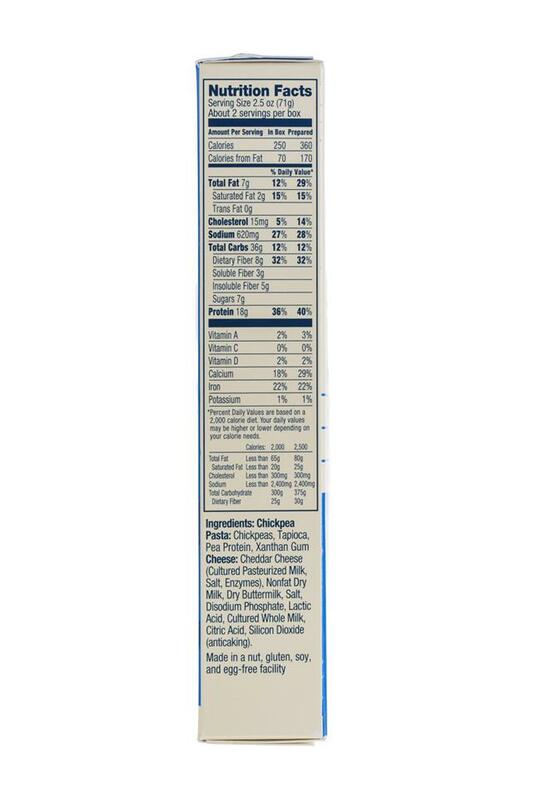 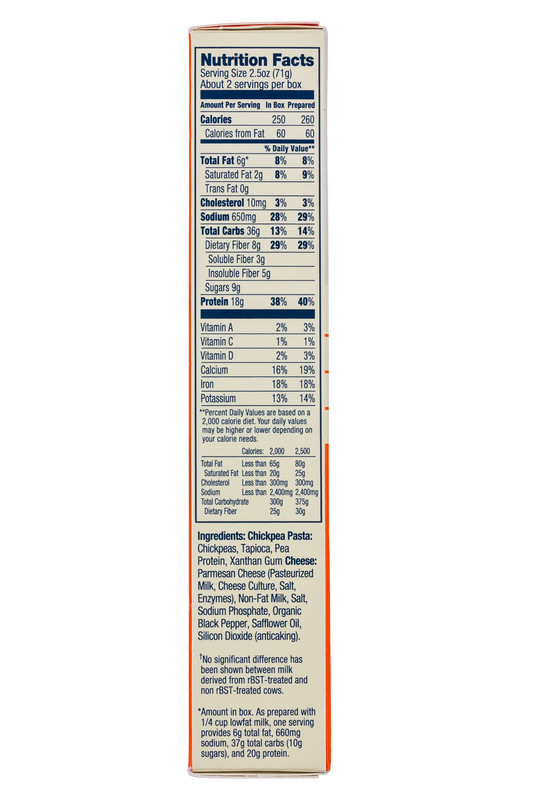 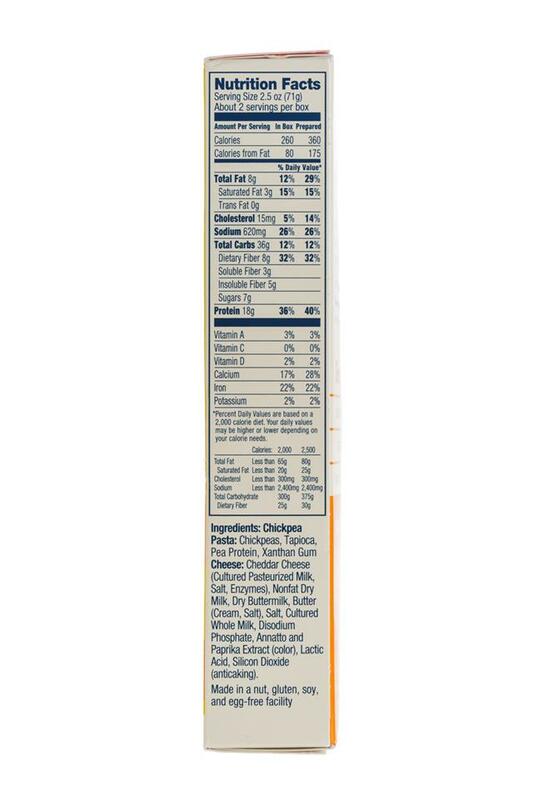 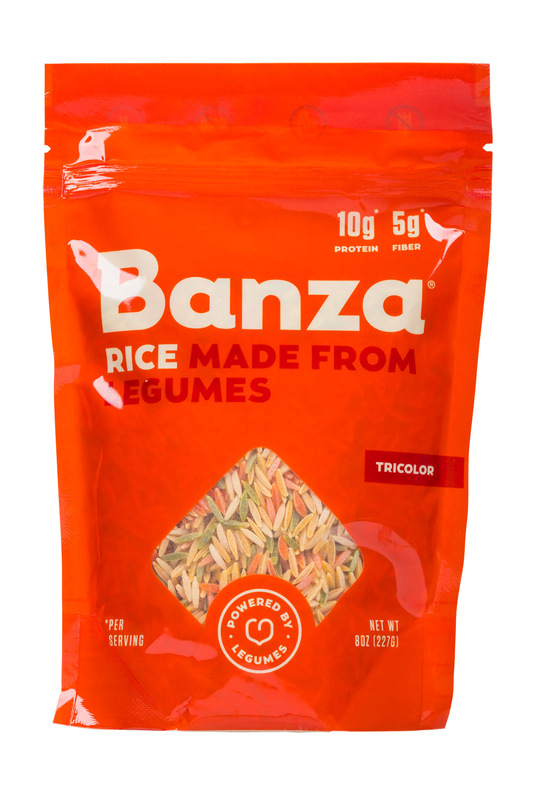 The rice category is starting to stretch with even more ingredients trying to define the staple. 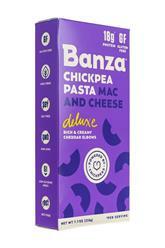 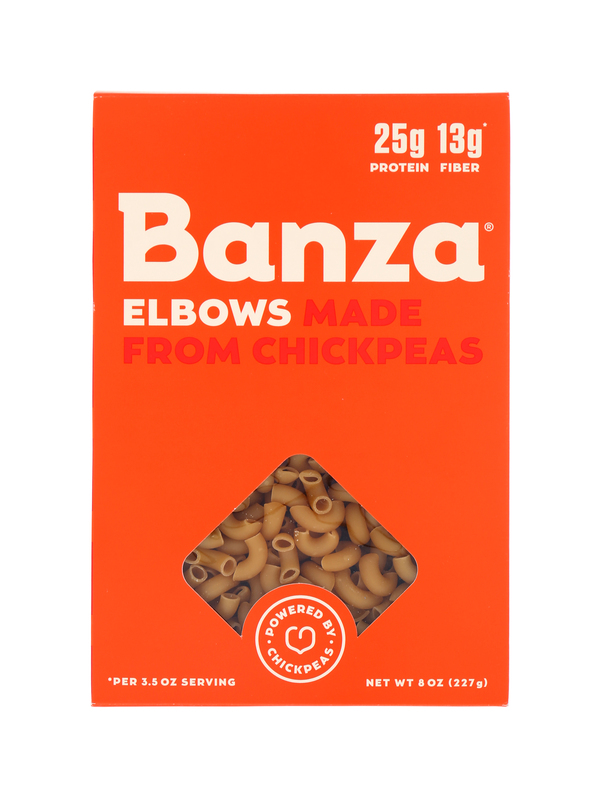 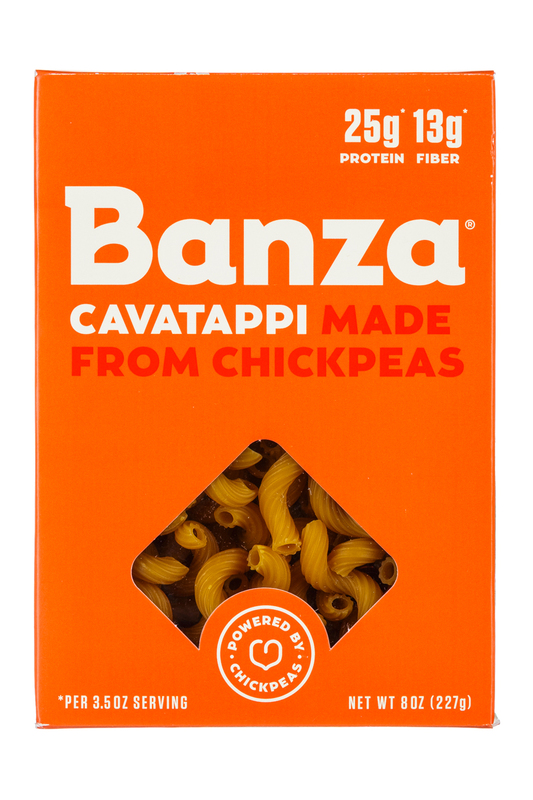 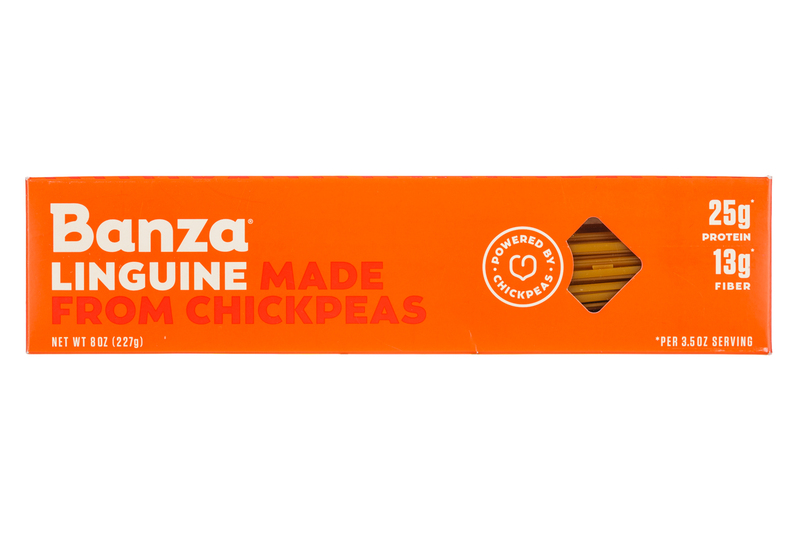 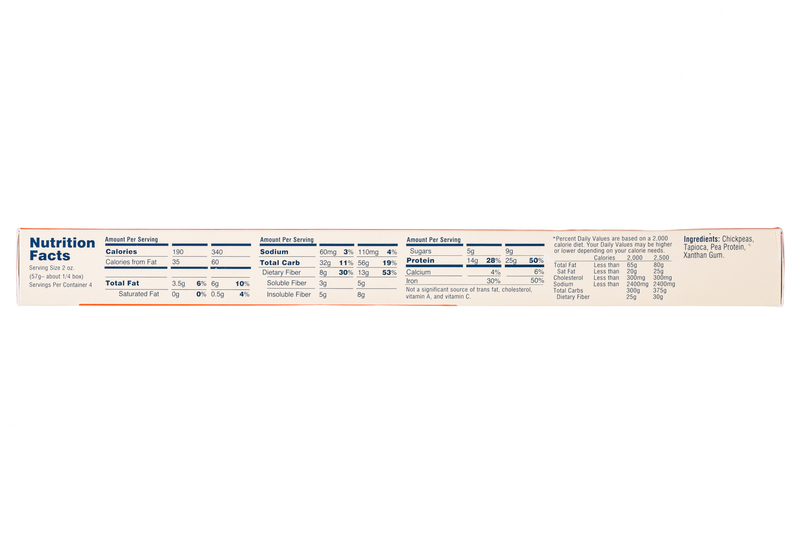 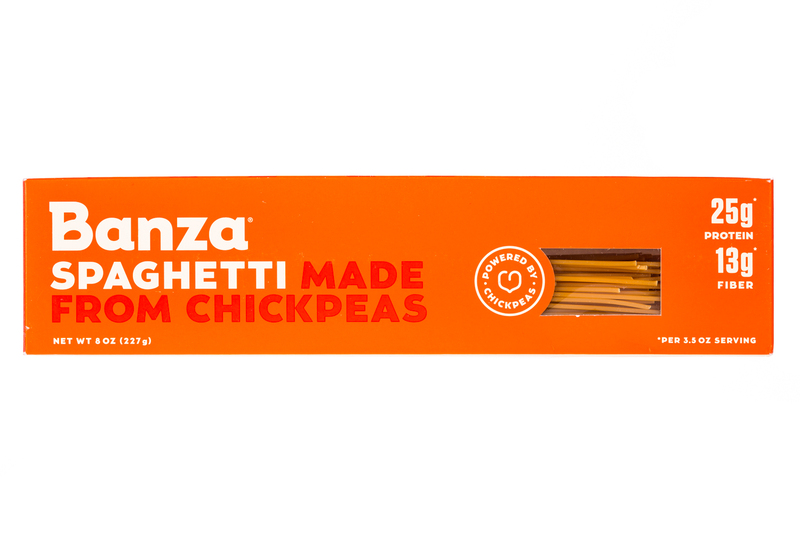 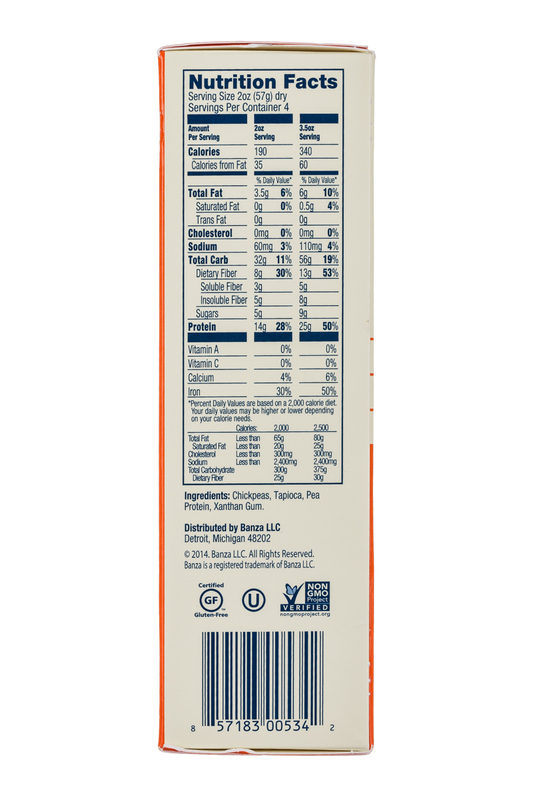 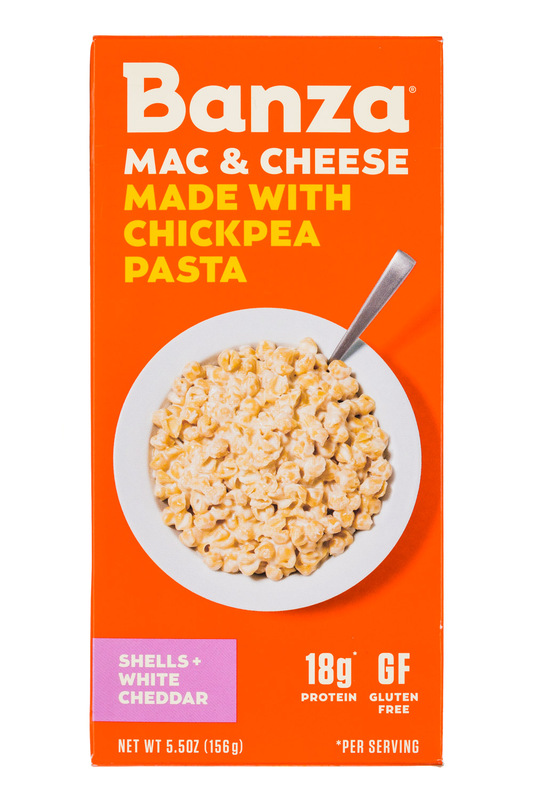 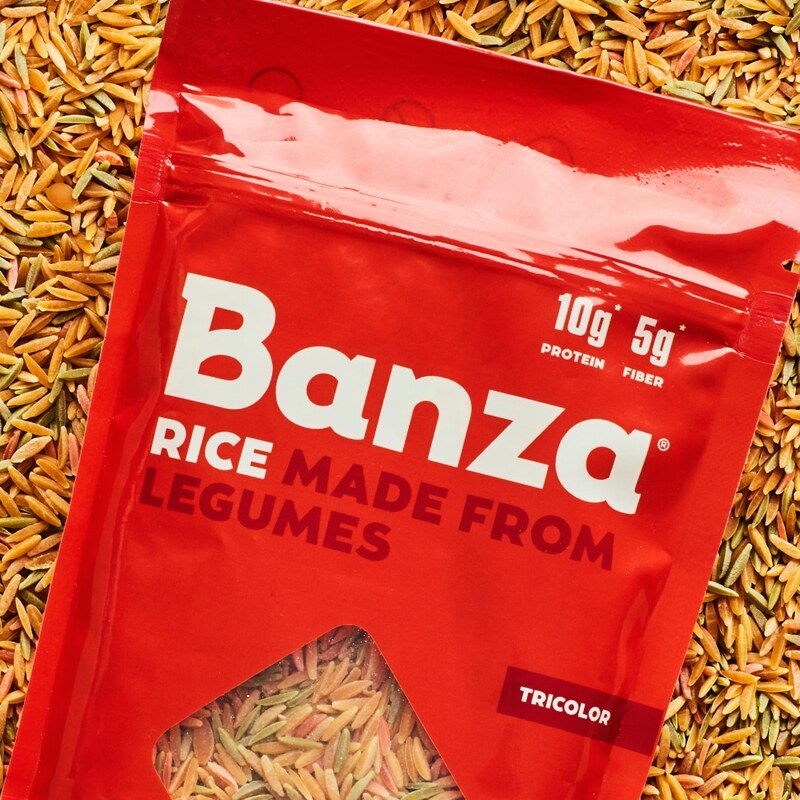 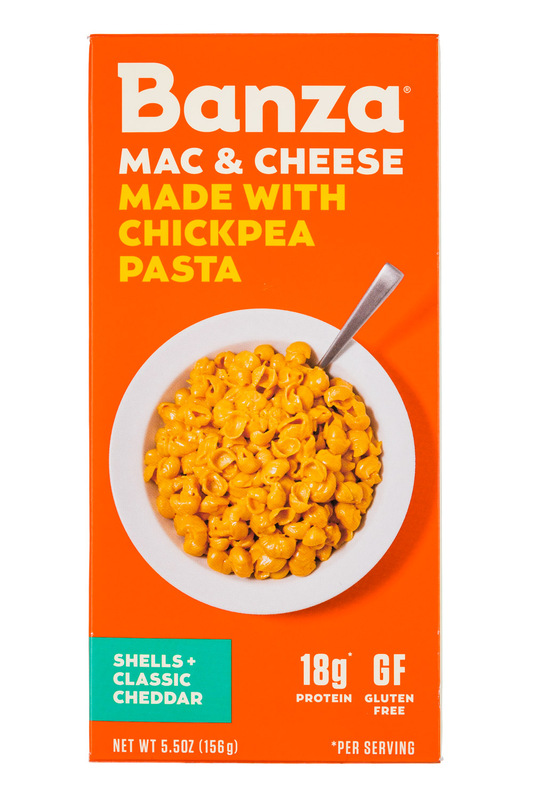 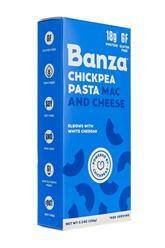 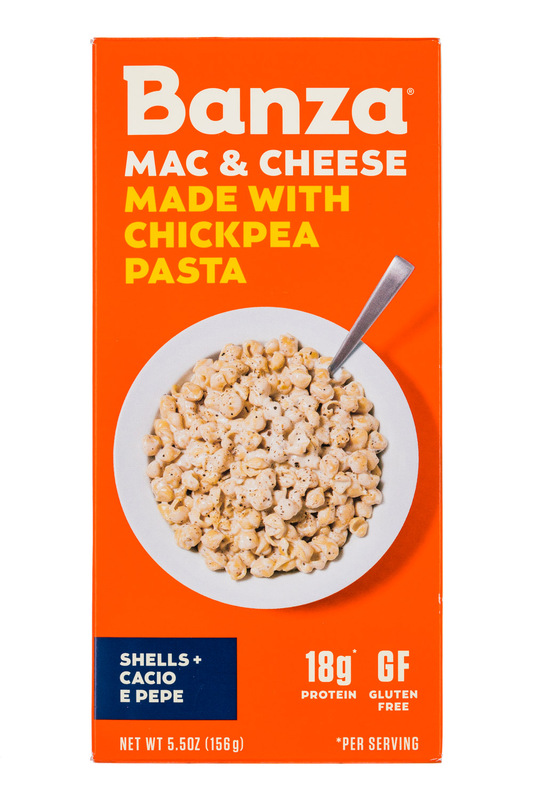 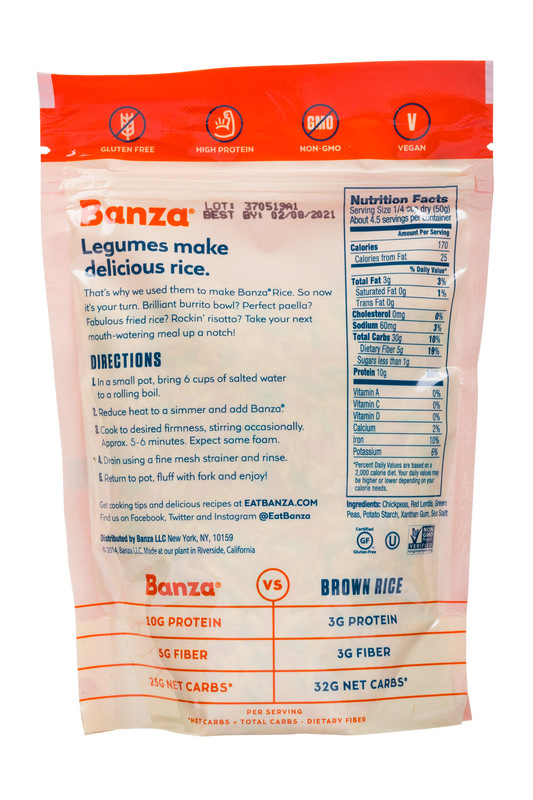 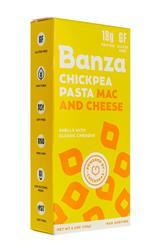 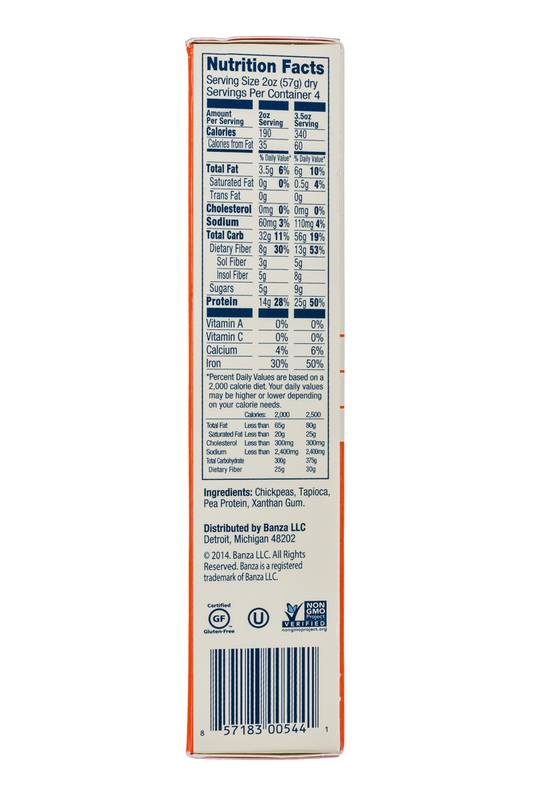 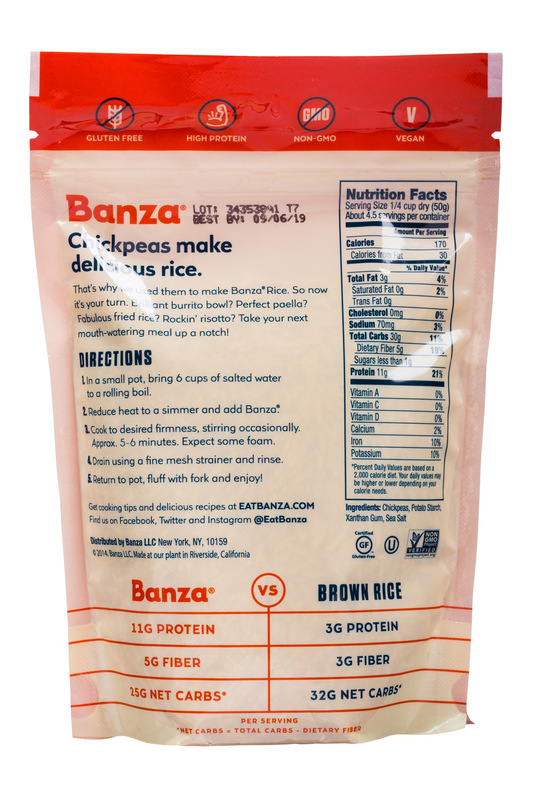 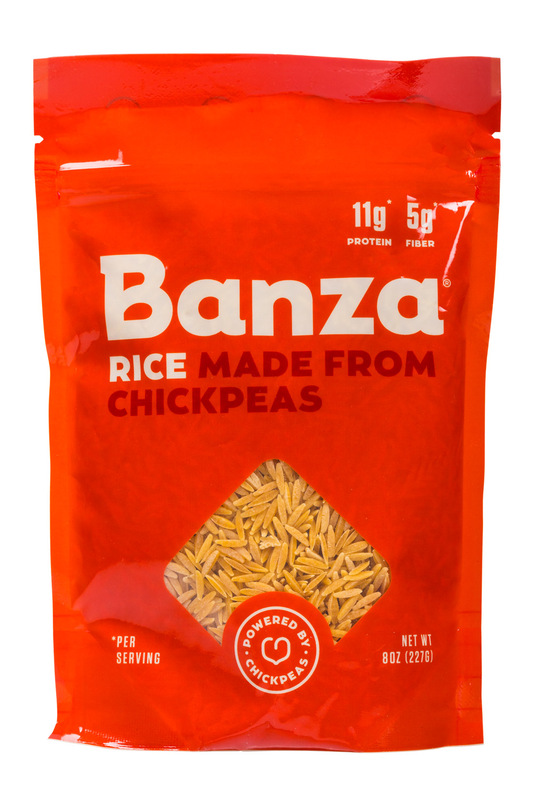 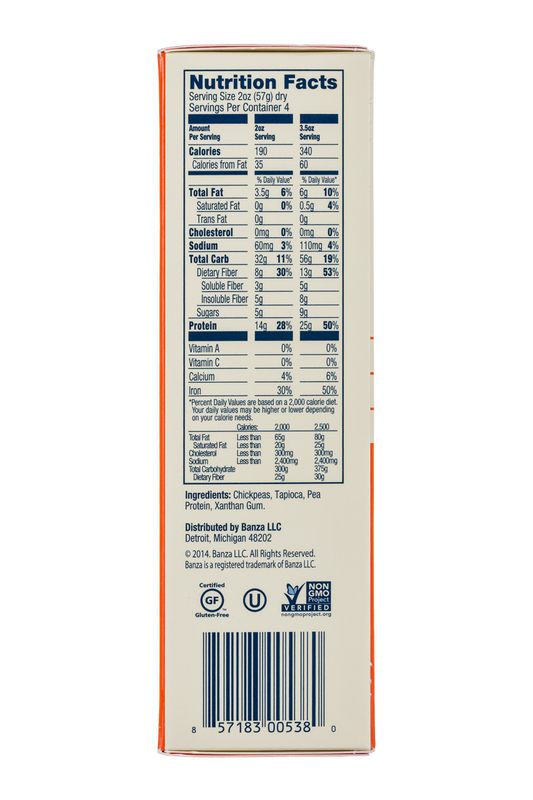 Today Banza, which is known for its chickpea pastas, announced it will expand into the category with its own line of rice — the company’s first major new product since introducing a line of macaroni and cheese in 2016.